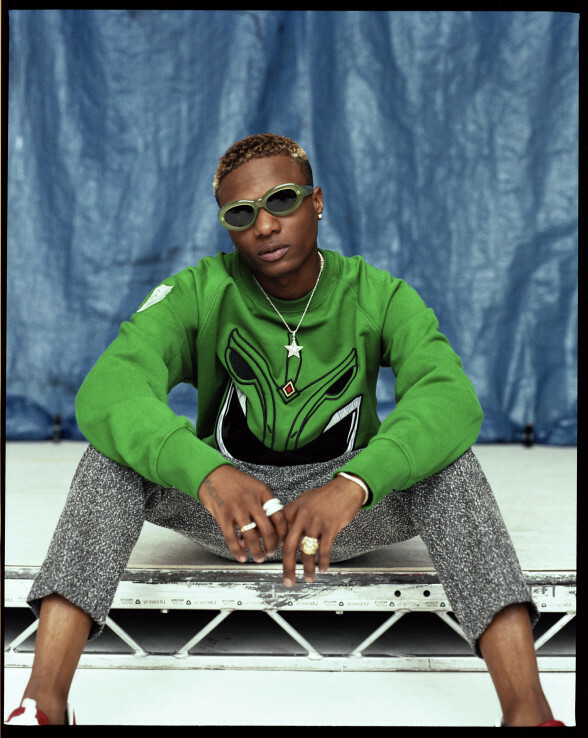 Rather than give undue attention to certain issues, Wizkid, is instead plying a different yet familiar route as he again took to twitter to ruffle some feathers. Recall, a few days back, the COME CLOSER crooner, had several organs beating with a couple of racy tweets from his stable, causing many to wonder what the deal is. If you missed that story, read here. Bukky, you know I don’t use to like it when you wear paynt. This tweet has since gotten several replies from his teeming fans with a few agreeing and encouraging the tweet.